Caring...dedicated...skilled... The office team is here to listen to your concerns, answer your questions and guide you through your visit. Every one of them is dedicated to excellence in patient care. Patients say they feel "like family." You will, too. 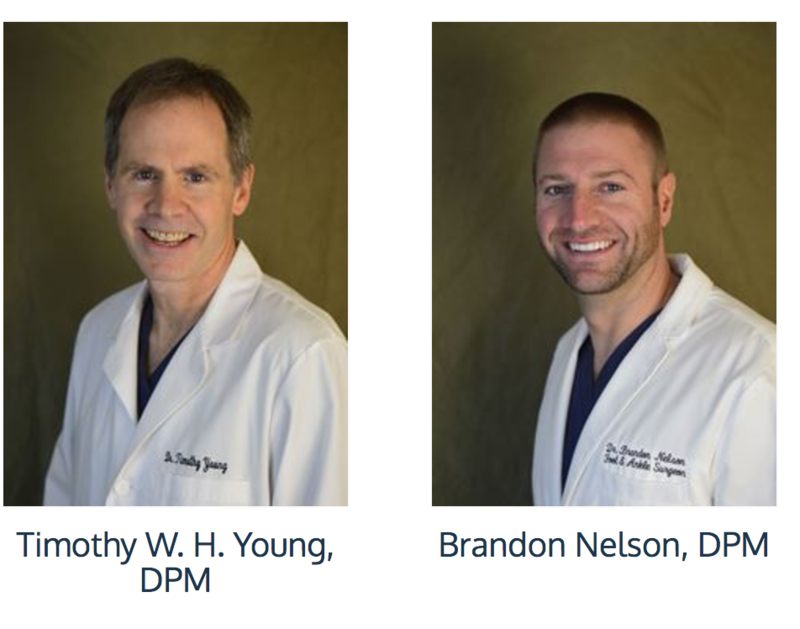 Doctors Timothy Young DPM and Brandon Nelson DPM treat patients at the Washington Bunion Center, a division of Issaquah Foot and Ankle Specialists. 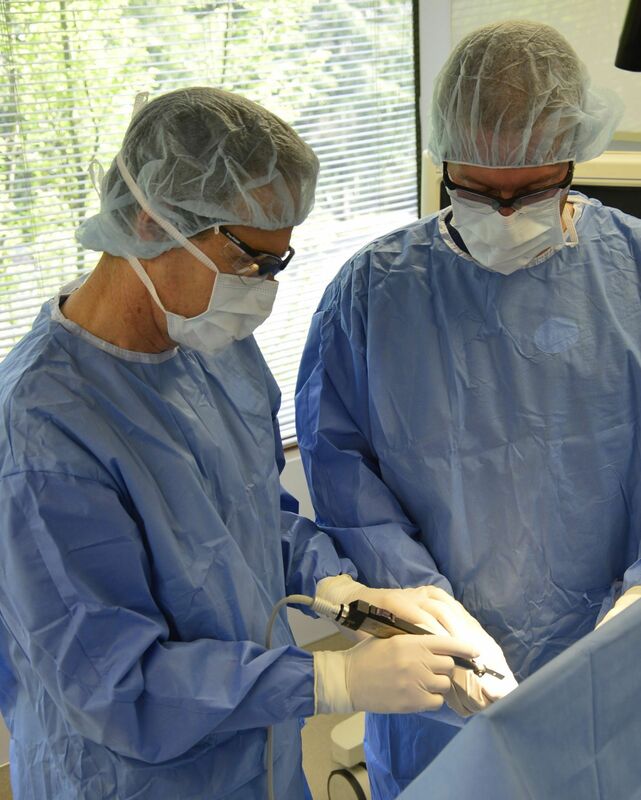 The Issaquah Foot and Ankle Specialists serve the greater Seattle and Eastside area. 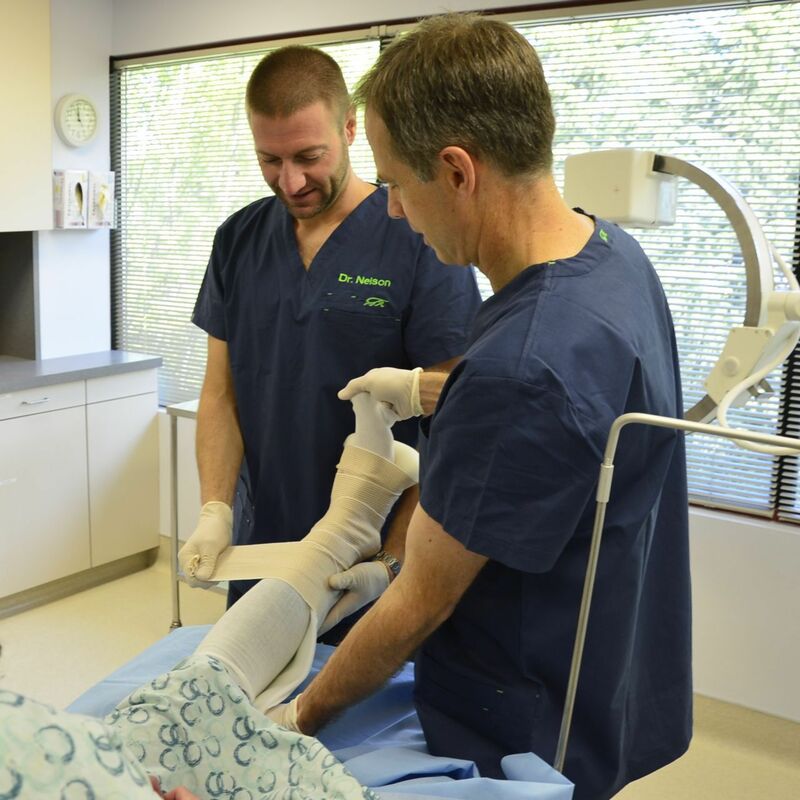 Their team of professionals at Foot and Ankle Clinic, along with their onsite surgery center, specialize in the effective treatment of bunions using surgical and non-surgical bunion treatments. The doctors have developed unique treatment protocols for these painful conditions and provide the latest treatments using the latest technologies. Voted as Best Doctors in Seattle by Met Magazine!